New laws are designed to provide a simple, inexpensive and accessible process for resolving disputes between neighbours over trees in metropolitan areas. They give the Land and Environment Court the ability to make orders to remedy, restrain or prevent damage to property or injury to anyone from a tree on adjoining land. Historically, it could be claimed that someone committed a private nuisance if their tree’s roots invaded someone else’s land. Money could be claimed for actual damage suffered, and an aggrieved occupier could cut away roots and branches that projected into their land without notice to the owner of the tree, unless they needed to enter the owner’s land to effect such cutting. The right to lop off ­branches didn’t carry with it the right to pick and appropriate any fruit, however, fruit, branches and roots removed had to be returned to the neighbour. It was thought that this law had the potential to escalate disputes, and there was growing dissatisfaction with the operation of the common law in neighbours’ disputes about overhanging branches and encroaching tree roots. A user-friendly section on the new laws on the Land and Environment Court’s website has the information needed to pursue a claim, including a Tree Act information sheet. An applicant must complete and file an application form and one or more supplementary forms covering compensation claims, damage to property and risk of injury to people. The whole process is very swift so applicants and their solicitors must be ready to go when filing the application. 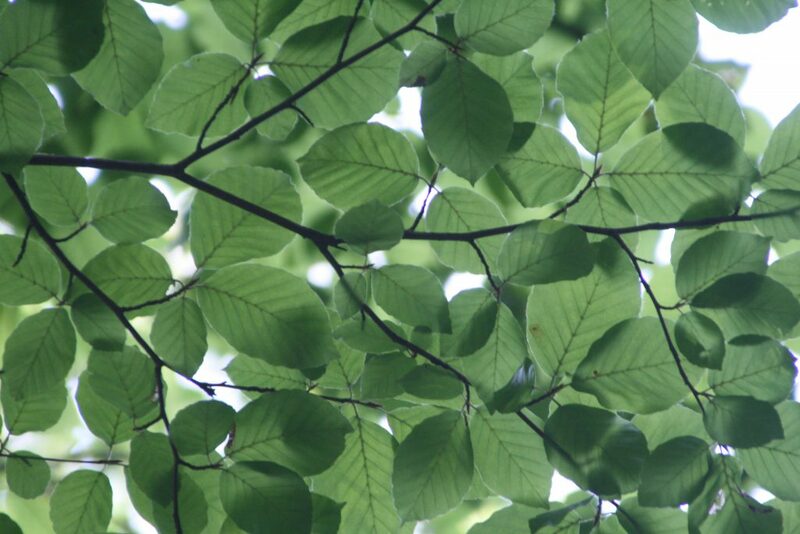 The court conducts preliminary Tree Act conferences monthly to try to help parties reach agreement, specialist part-time commissioners who are professional arborists assist the court, and from go to whoa the process takes just over two months. Once the court makes an order there is no need to seek further permission from the council or the heritage council to carry out work ordered by the court, so avoiding double handling. Reproduced with the permission of the Law Society of NSW.